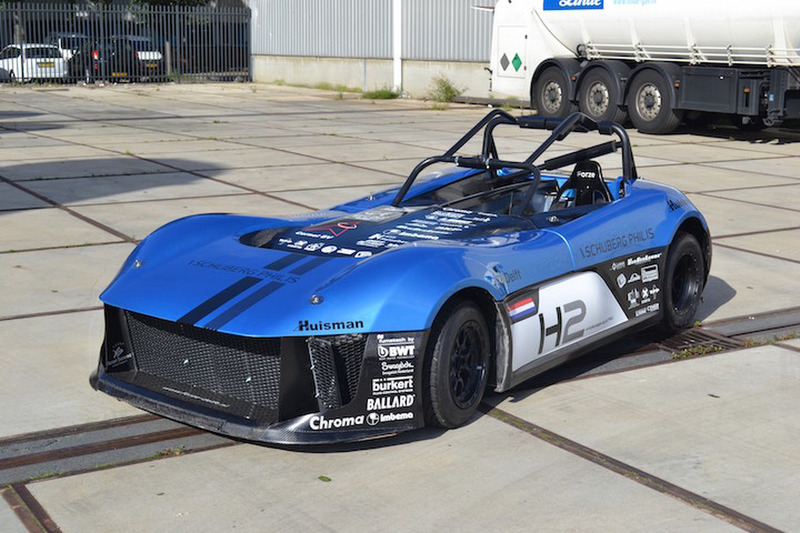 HG-Motorsport has taken the wraps off their modified Audi TTS. 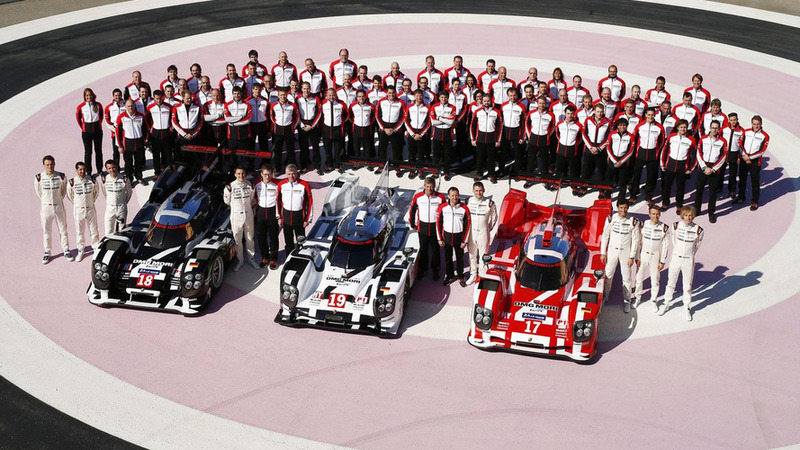 Porsche has unveiled the three liveries that the 919 Hybrid will use at Le Mans. 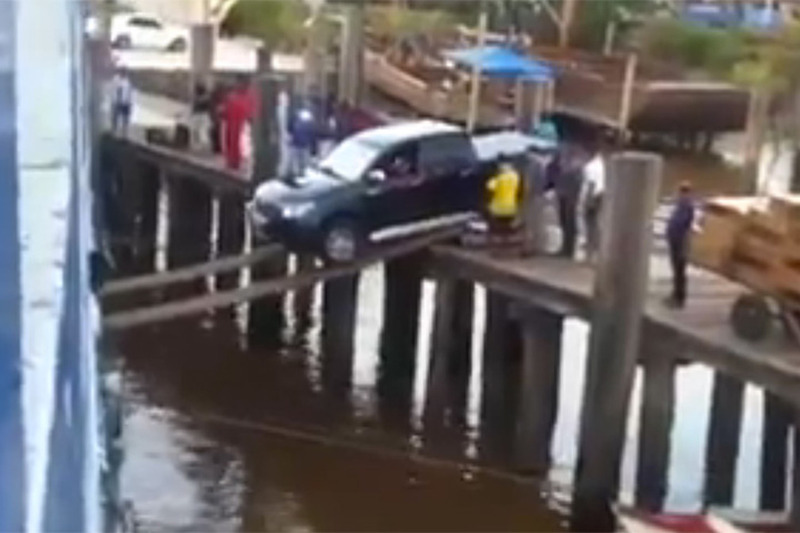 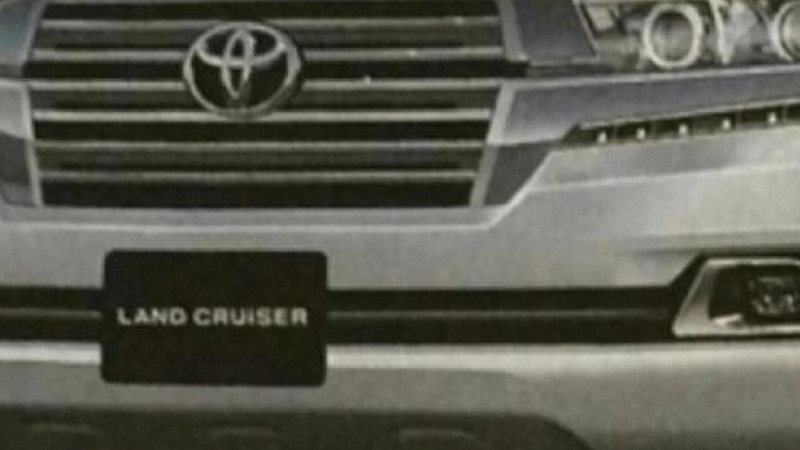 The first pictures of the 2016 Toyota Land Cruiser have surfaced in a new YouTube video. 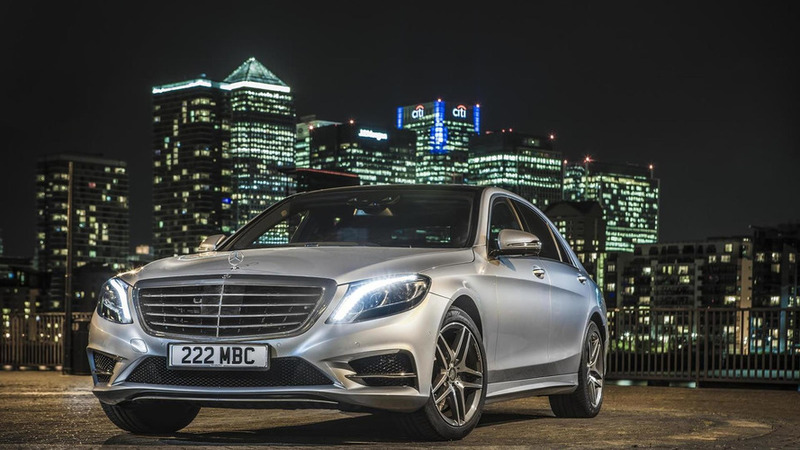 Daimler and Qualcomm Technologies have entered into a "strategic collaboration" that promises to bring a number of high-tech goodies to future production models. 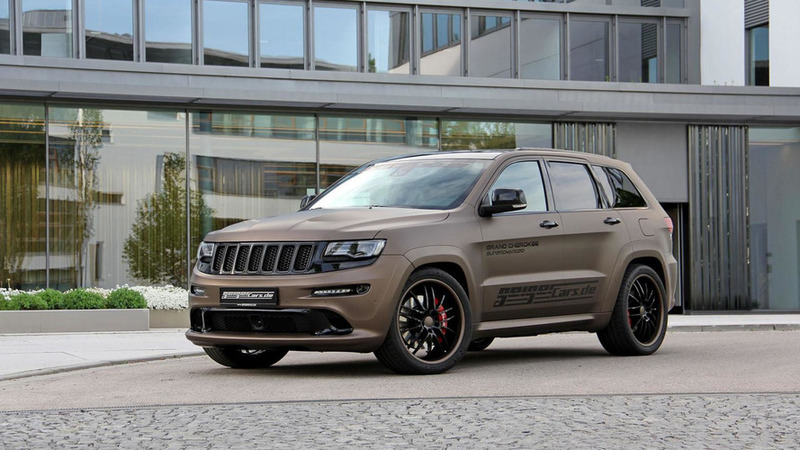 GeigerCars has introduced their new tuning program for the Jeep Grand Cherokee SRT. 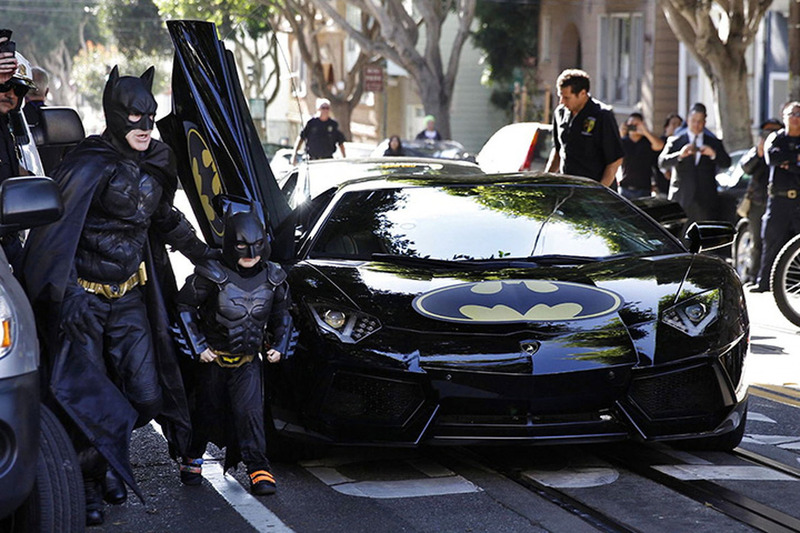 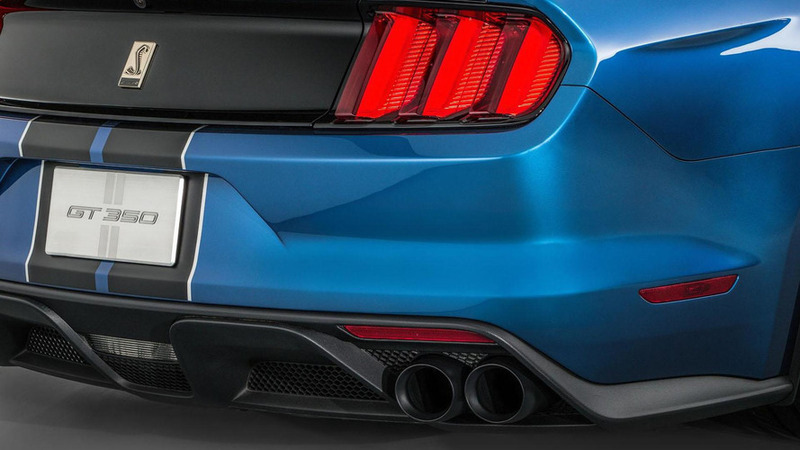 According to a recent report, Audi is developing a new city car to battle the the Mini Cooper and Fiat 500. 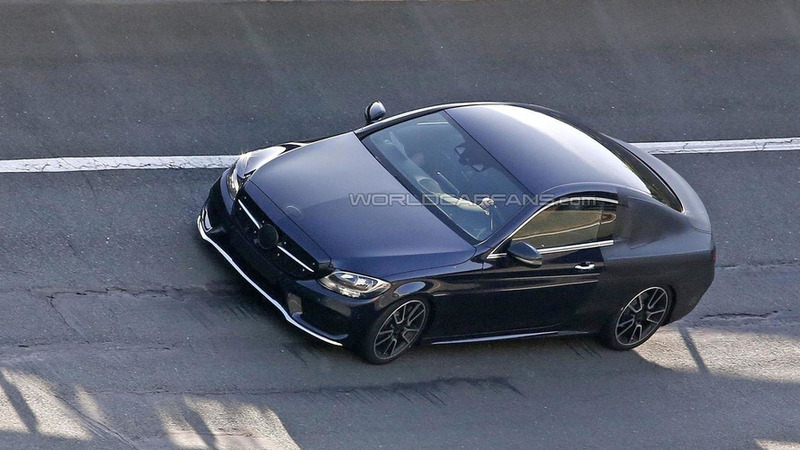 The 2016 Mercedes C-Class Coupe has been spied wearing less camouflage than ever before. 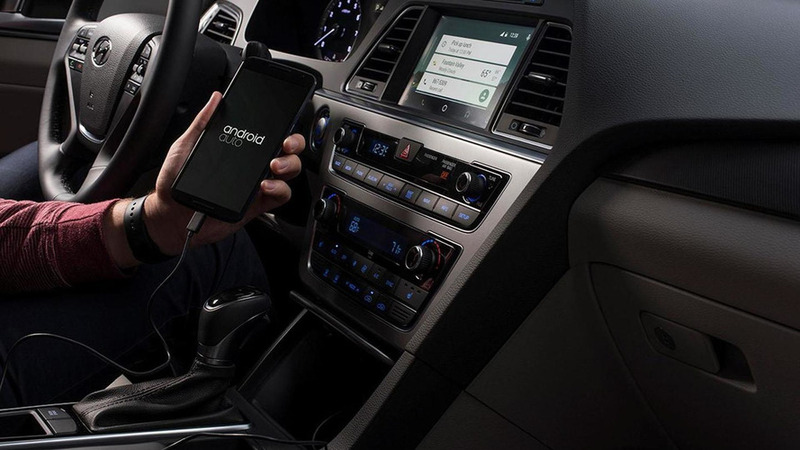 Hyundai has announced the 2015 Sonata will become the first production model available with Android Auto. 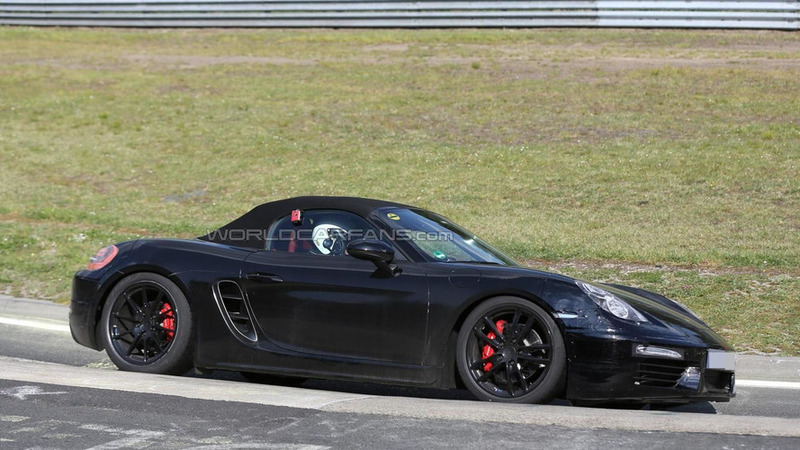 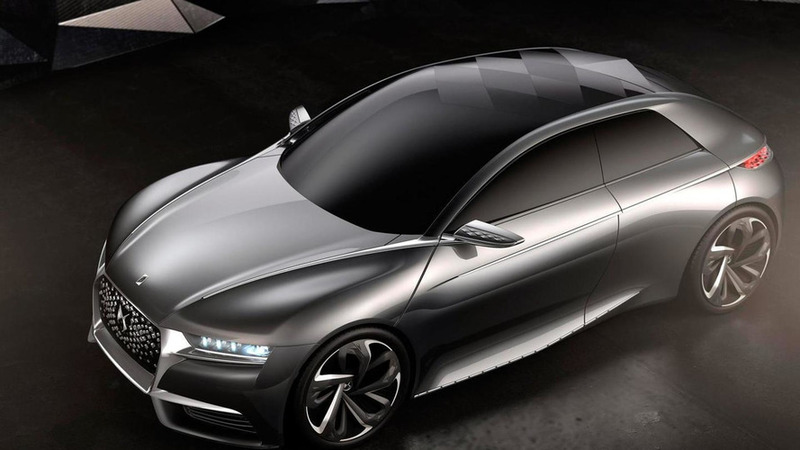 French media is reporting PSA's luxury division is currently working on a DS8 flagship model. 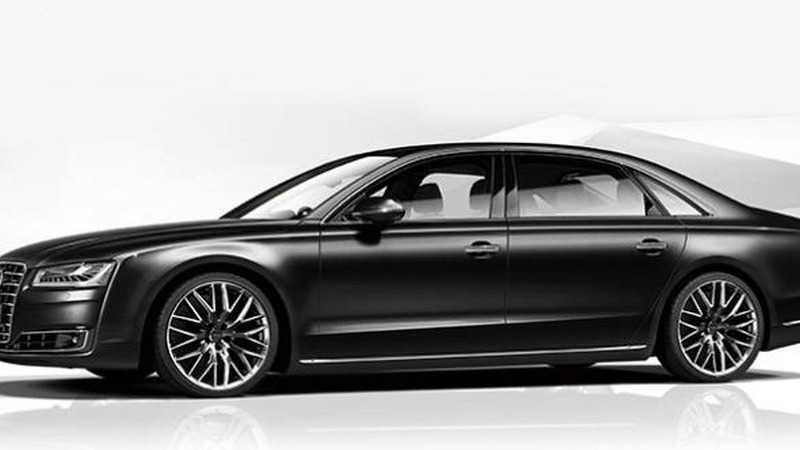 Audi Japan has introduced the limited-run A8 L Chauffeur special edition which will be available in 5 units. 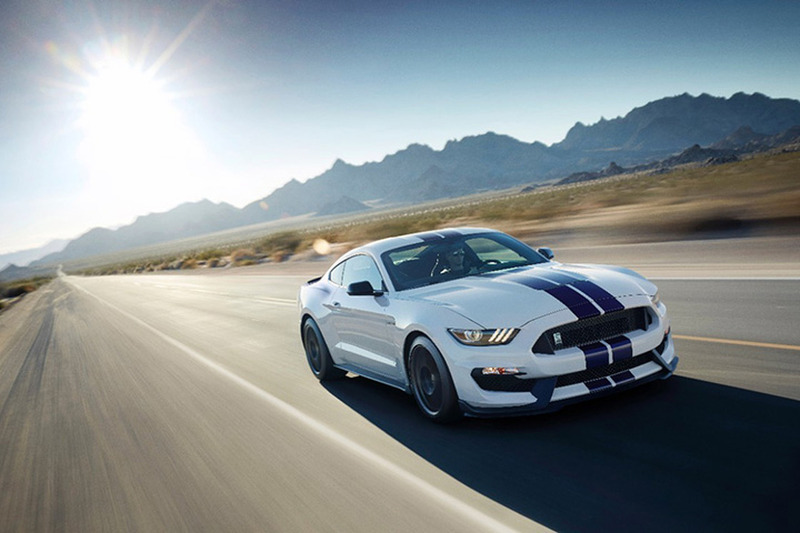 Our friends at Mustang6G have managed to obtain the price list for the Shelby GT350 / GT350R duo.